A complete Carbon Monoxide solution for the hard of hearing, the Silent Alert SignWave Carbon Monoxide Alarm Pack uses strobe lighting to alert you. This kit consists of the products below. Please click on the individual products to find out more. 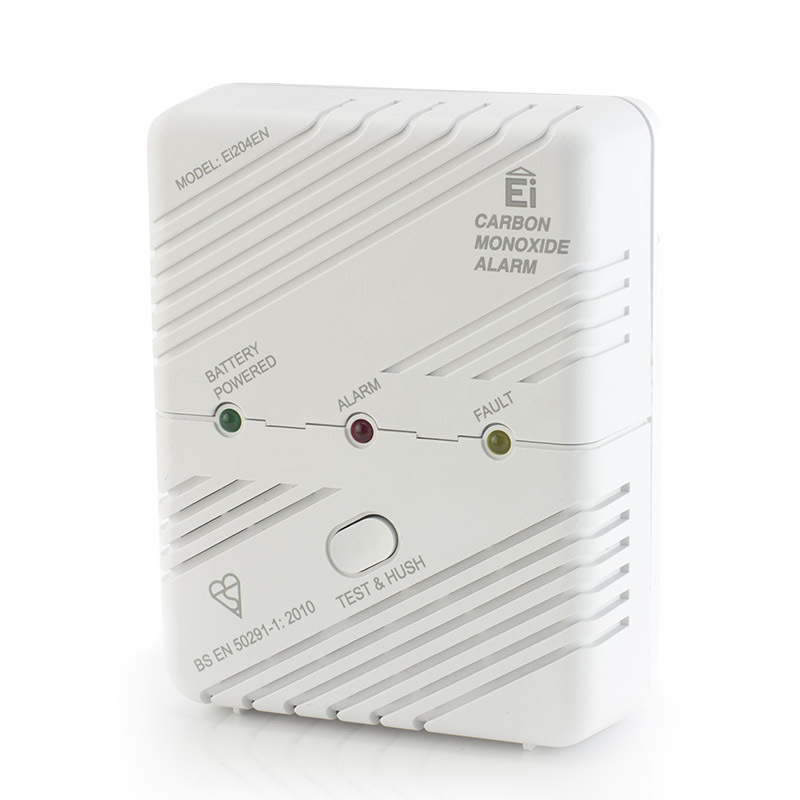 Conventional carbon monoxide alarms work by sound, but if you're hard of hearing they're next to useless. What would you do if your home was filling with poisonous gas and you had no way of knowing? 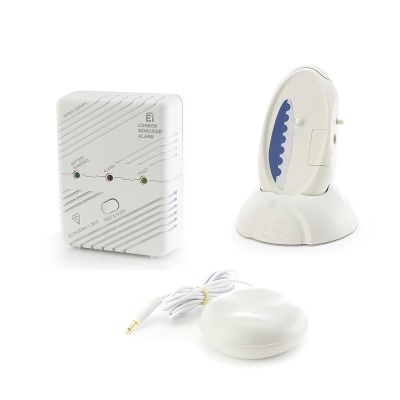 The Silent Alert SignWave Hard of Hearing Carbon Monoxide Alarm Pack is a fantastic option for the hard of hearing who need another way to be notified of Carbon Monoxide (CO) in their home. 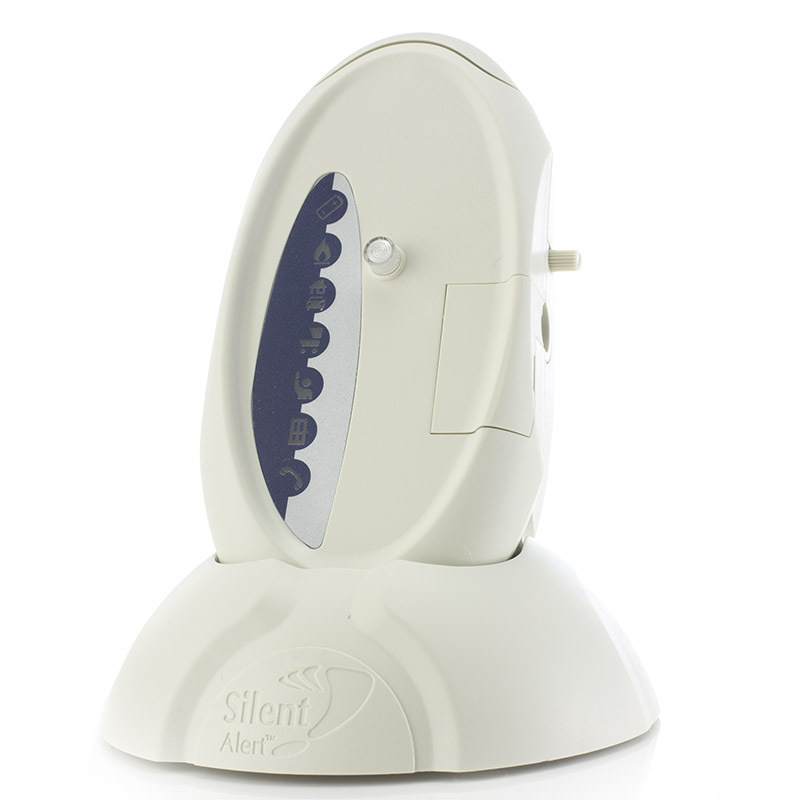 The Silent Alert SignWave is designed to notify you when something happens in your home. 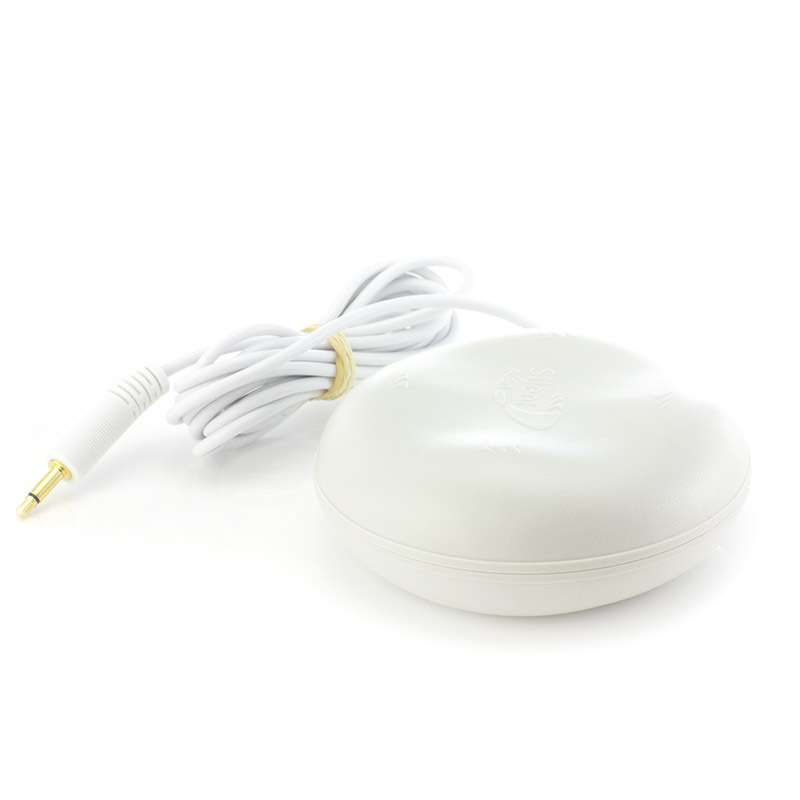 It has an active range of up to 1000 metres, meaning that you can be made aware if there's CO in your home no matter you are. If it detects CO, the alarm sends a signal to your pager which will vibrate to alert you and will light up before emitting a loud noise to notify others.